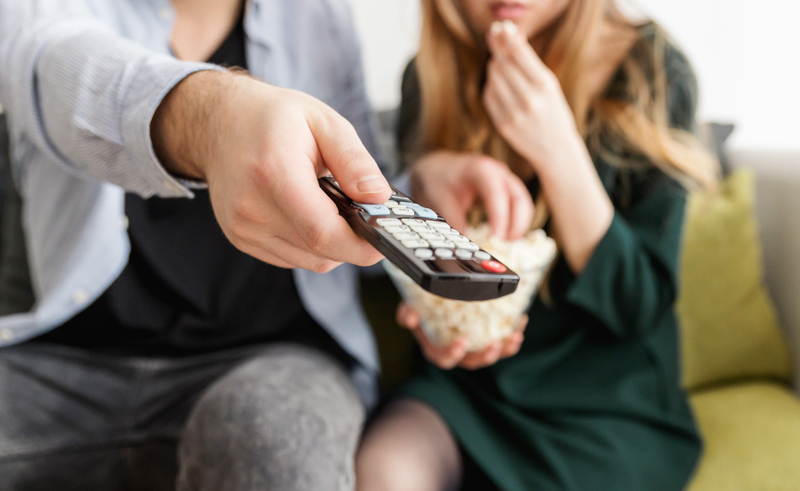 Though the number of Gen Xers who maintain cable or satellite subscriptions is declining, an estimated 57.8 million will keep them in 2019, according to eMarketer. Those who have embraced video streaming prefer Netflix, YouTube, and Hulu. Of those surveyed in 2018 between the ages of 34 and 49, 47% preferred Netflix, 24% preferred YouTube, and 19% preferred Hulu. So, what exactly can we learn from Gen X about how technology has changed how we view entertainment? Since how, when and where we are able to watch TV and videos has shifted, Generation X has adapted to new forms of technology and entertainment. As technology has become more capable and efficient, our entertainment options have expanded. Instead of thinking of home entertainment as determined by local networks and cable channels, we have more choices and control over the content we watch. Video streaming services offer us television and movie content from other countries, in addition to exclusive and live content. Another key element of the shift towards streaming services is the ability to view content on multiple devices. We are no longer tied to watching shows and movies from a single television set connected to a cable box and a DVD player. We also no longer need to schedule to watch our shows during specific time slots. Currently, members of Generation X are in their early forties to early fifties. This means in the upcoming decades they’re going to see even more radical changes in technology and entertainment. Self-driving cars could become a means of delivering entertainment content, reports Kevin Westcott of the Deloitte Center for Technology, Media and Telecommunications. 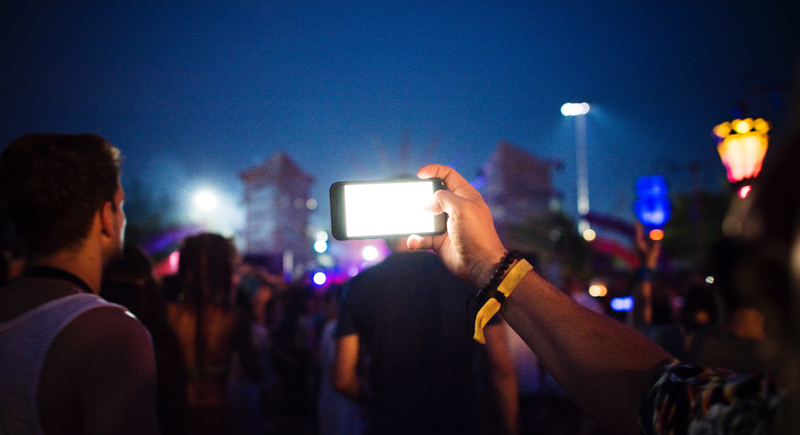 A combination of 5G wireless capabilities and passengers without anything to do could set the stage for numerous viewing options, like long movies, short videos, and everything in-between. 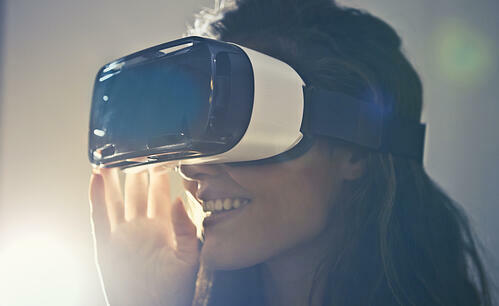 According to Deloitte, other technology-related areas projected to deliver more entertainment options include virtual and augmented reality and wearable devices like the Apple Watch. Content producers will be making more entertainment for smaller screens and content that is shorter in length; even as short as six or ten seconds. Our attention spans may become accustomed to shorter storylines or even the absence of traditional plots. Virtual and augmented reality capabilities could also push our entertainment content beyond the screen, creating a hologram-like viewing experience. According to Mission.org, revenues from streaming services are expected to increase to $70.05 billion by 2021. Additionally, close to 70% of viewers currently watch television and video content on their smartphones. The overlap between wireless and internet service providers and streaming services will likely increase, as viewing behaviors become interchangeable between the small and large screens. Partnerships between content providers and telecommunications companies may increase, conglomerates of entertainment and telecommunications companies may form, or a combination of the two could happen. 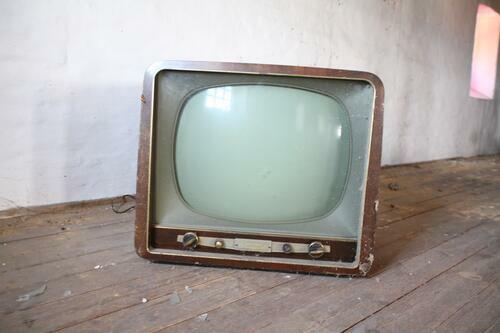 Looking for home entertainment and wireless technology options with value? Need an entertainment bundle for your family? Learn about our Entertainment Trifecta Package…now with the power of free! What are your thoughts about how changes in technology have changed our entertainment experience? How do you currently watch videos and television? Tell us in the comments below!